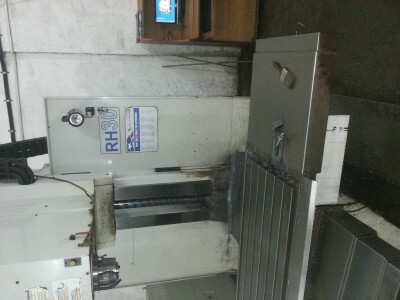 Sold by: B . Vitthal & Co.
- BT 40, 24/15 HP With 8000 RPM. 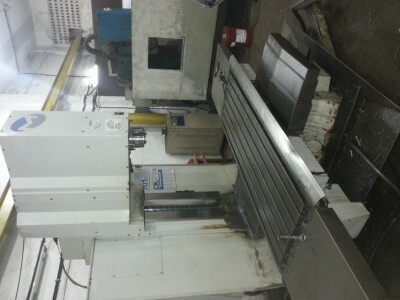 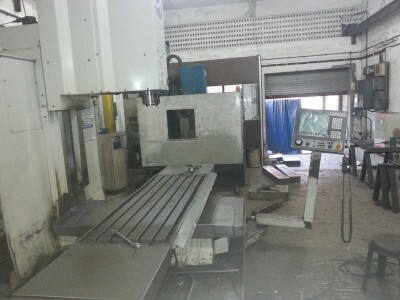 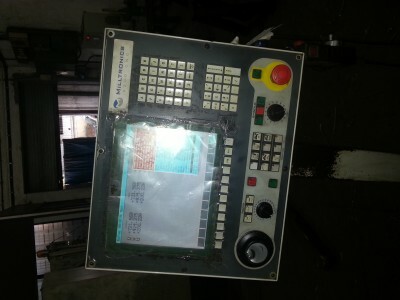 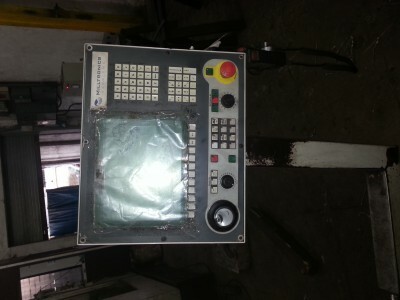 - Milltronics RH 30 Rigid Head Bed Mill CNC Machine. 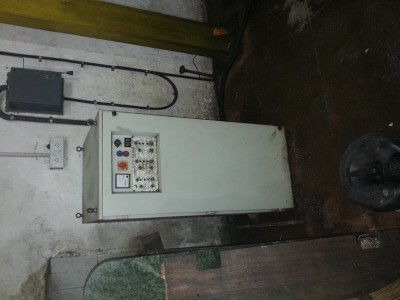 B . Vitthal & Co.